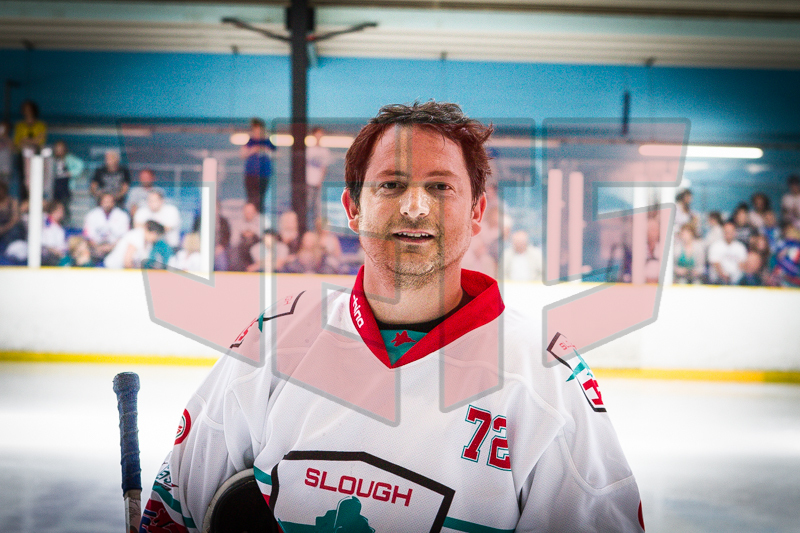 Utility player Mark Galazzi learned his hockey at Slough in the 90s and at the age of just 16 made his debut in the 1994/95 Slough Jets. From there he continued to play for the senior team while completing his junior duties in the under 16s and Under 19s. He won the B&H Plate with the Jets in 1997 and the BNL with the Jets in 1998/99. 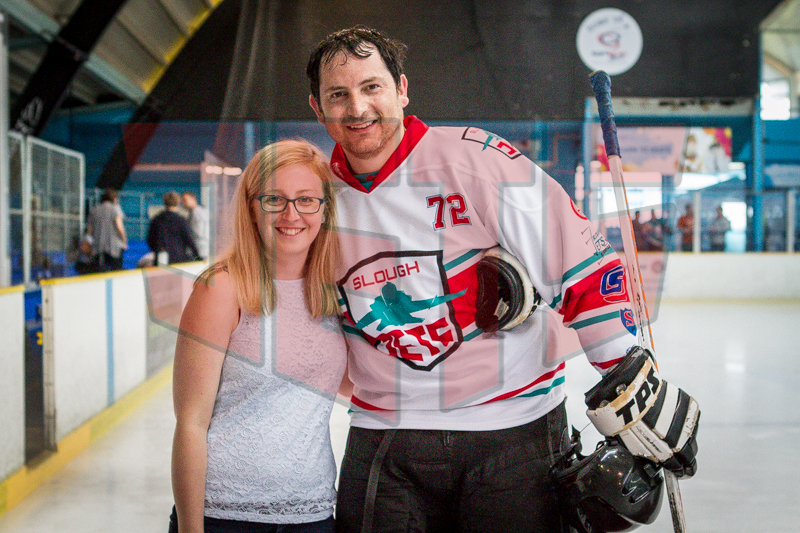 After a successful spell with his home club Mark left for Chelmsford in 2001 and later than same year signed for Guildford Flames where he played three straight seasons. He has also made 4 senior appearances for Team GB. 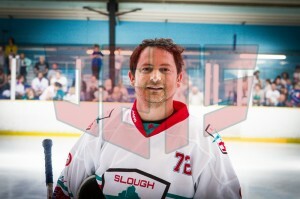 Mark left the game in 2010 but made a return in 2011 in response to Doug Sheppard’s request and completed his career with the Jets, lifting the Play-off trophy at Coventry.